…..to the crookedshore, a place to explore and sort through the flotsam and jetsam of the life of faith, found hidden in secret coves and boney fists of rock. 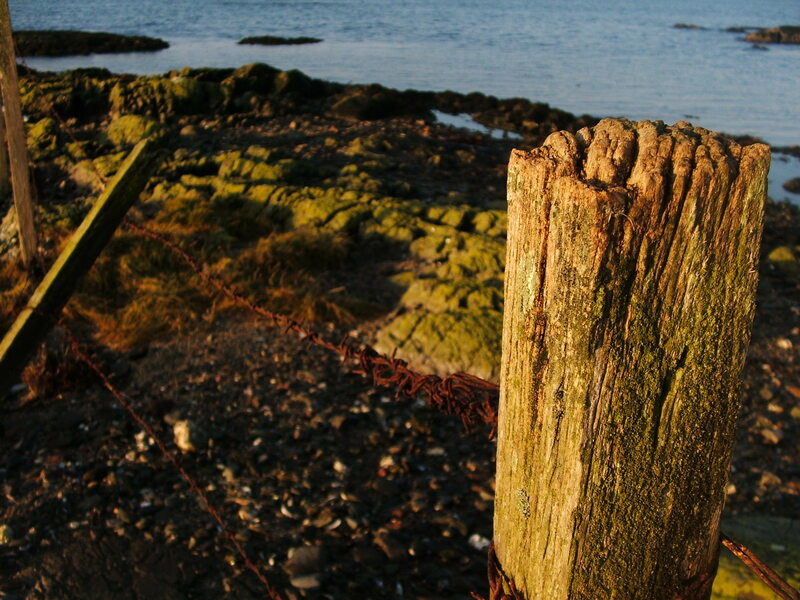 The real crookedshore is the coastline of County Down in Northern Ireland. For someone who works in the inner city of Belfast, it’s my thin place, prompting frequent descriptions of the real shore and musings on how it helps make sense of my life. Expect comments on books and movies. Sometimes, though not often, a rant. Often biblical or theological reflection. Maybe a poem. Hi Glenn, found your blog today and found it inspiring! Talking of inspiration – what a photo above…. Hey my name is D.O. and I recently posted a comment on your post about Shane Claiborne telling you about Another World is Possible. Well I’ve just got one more thing I wanted to tell you about and then I’ll leave you alone. The folks who made the AWIP DVD’s are making a feature-length documentary called “The Ordinary Radicals.” The film will address many of the negative stereotypes that are affiliated with present-day Christianity, and tell the stories of ordinary folks who are disproving these generalizations. People doing pretty amazing things, motivated by their faith. I think you should check it out. Interviews include folks like Shane Claiborne, Rob Bell, Brian McLaren, Becky Garrison, and a whole host of others. If you’d like to learn more or pre-order the DVD, check out the website at http://www.theordinaryradicals.com. I realize this isn’t the best place for such a message, but I looked around your site and couldn’t find a “contact” page… Hope you don’t mind. Not at all DO…glad you’re still around. I’ll check it out. Hi…I really like the feel and content of your site. I was wondering if I could post a poem or two here but I can’t find a way to do it,ao I thought I’d ask permission..either way, great site. 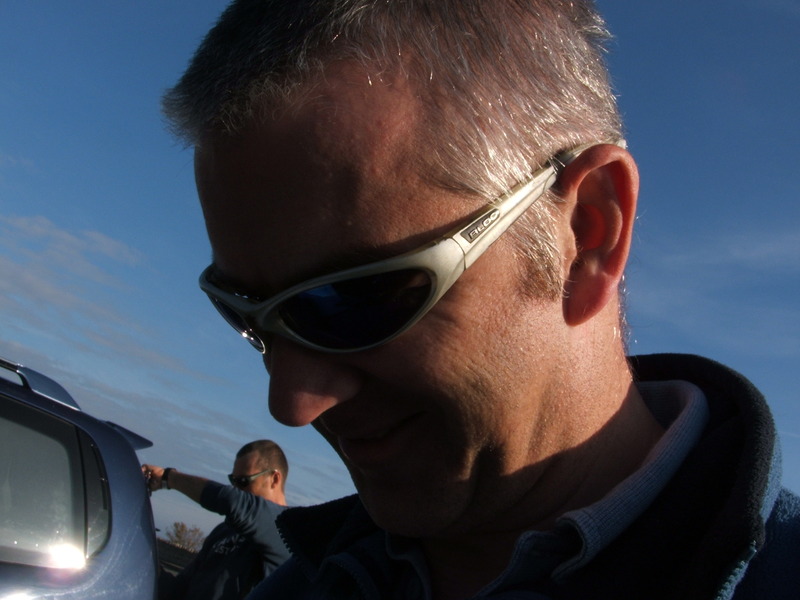 Hi Glenn– A voice from the forgotton past! Always enjoy your blog and look forward to the next one. Hope your health is improving. Derek!…wow, you just never know who is reading this thing. (In fact it amazes me that anyone is.) Good to hear from you and thanks for asking after my health which is great. Just back to work full-time this week. I can’t believe this – great site man/woman! I’ll definitely be adding this to my rss feed list. You do have a rss feed right?